Mix Everything: Three Next Level Mashups | Mixed. Your mixtapes just got so much better! Listen and be blown away. 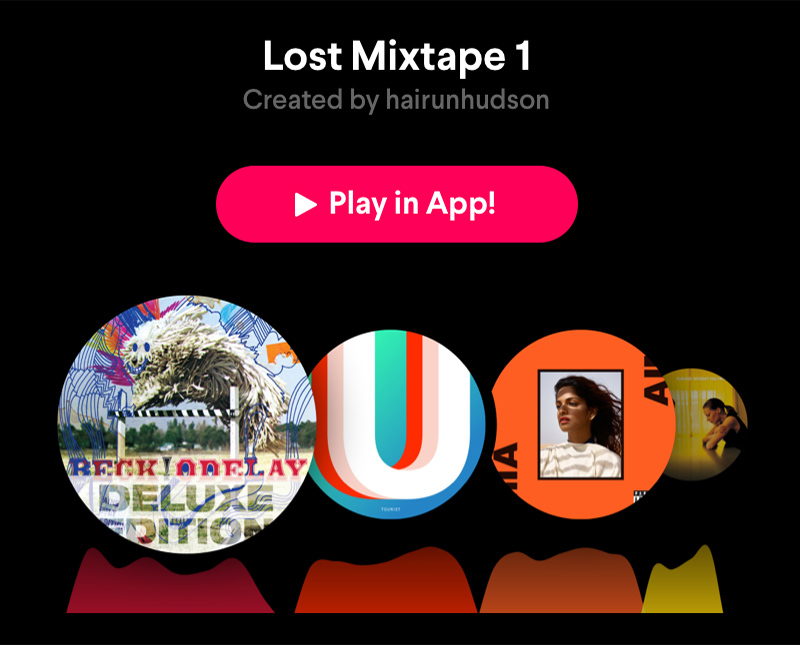 @hairunhudson went totally berzerk with his latest mixtape, it’s probably one of the most – if not THE most – eclectic mix ever posted in the community. It does not matter what type of music you prefer, we guarantee you will find at least one of your favourites in here. Mashup madness! 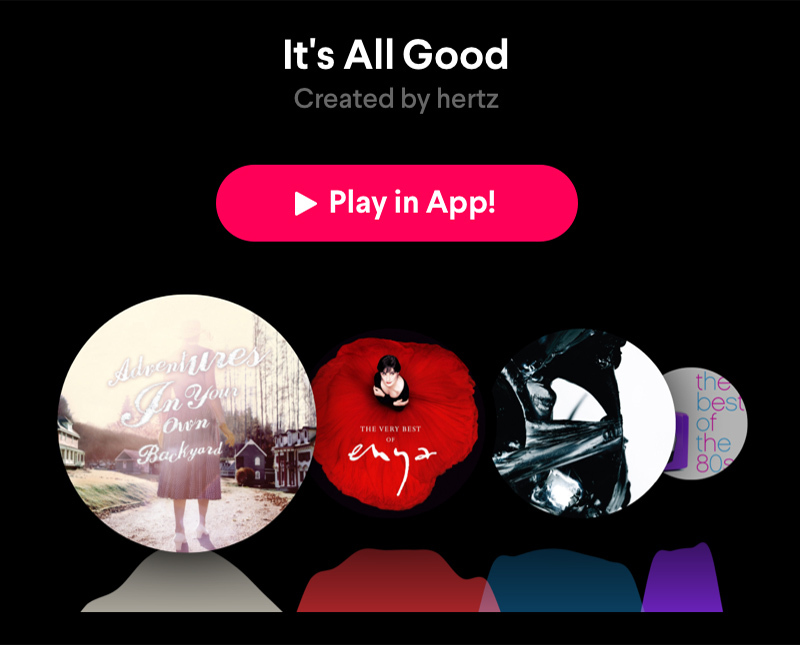 @hertz’s debut mix flawlessly sums up what Pacemaker is all about: #MixEverything. In this super short but extra sweet mashup Enya meets Flying Lotus and together they bump into Marvin Gaye and The Notorious B.I.G. One B.I.G. happy family! Featuring: Patrick Watson, Enya, Flying Lotus, Marvin Gaye, The Notorious B.I.G. 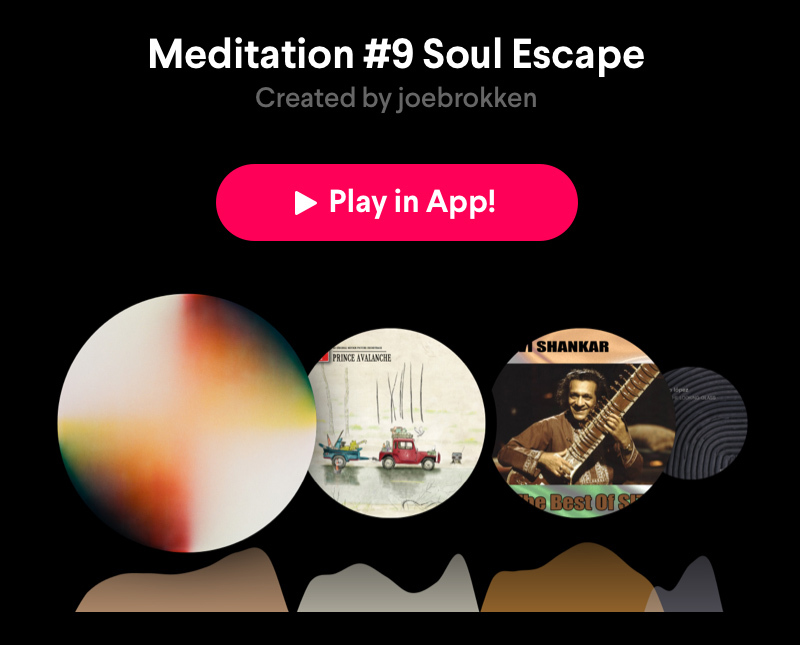 Meet @joebrokken, Pacemaker’s very own Zen Master. In his Meditation series he invites you to step outside yourself and let your soul breathe through the pores of the finest ambient and psychedelic vibes. A stream of (un)consciousness, It’s worth the trip!